MYOB required a solution which would allow for deep integration with its accounting application AccountRight. The company required a full service provider to ensure they stay out of PCI compliance, whilst their customers reaped the benefits of a completely certified solution. PayDirect needed to be a fully white-label solution. Mint was successfully engaged in a competitive bid process and its Payments Platform was both flexible and scalable enough to meet MYOB’s product requirements. The company was in the market for a mobile payments partner to provide their customers with an innovative and customisable mobile POS solution. Mint was chosen as the partner due to its ability to seamlessly integrate with MYOB’s accounting solution AccountRight. 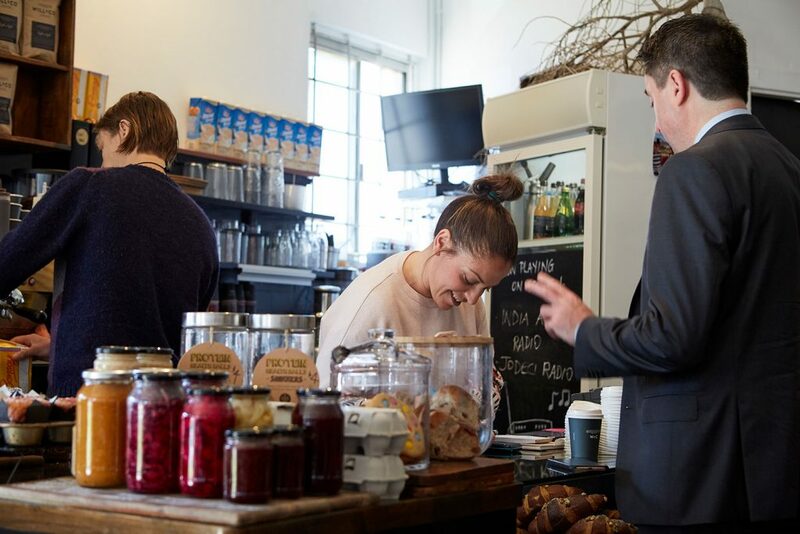 The MYOB custom integration solution turns businesses’ smartphones into payment terminals. With deep integration and a fully branded interface, MYOB is able to provide a better customer experience for its customers. PayDirect with AccountRight allows for easy invoicing and end of day reconciliations, making merchants lives easier.